Press Play Button to Start Listening to respective stream . 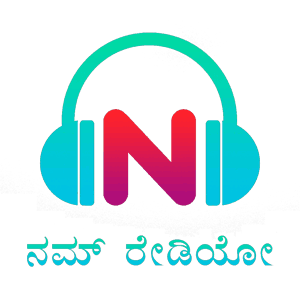 Namm Radio Kannada Live Online . Listen 20 Kannada radio stations online . This is a product of pastime productions private limited, a company incorporated to extend a pure entertainment . The first kannada online radio, is passionately involved not only in entertaining namm kannadigas across the globe, but also brings you the news & events happening around . Use google chrome browser to listen this radio in any smart phones . Address : Corporate Office , 1st Floor, #217, 9th Main Road, 1st Block, Near Maxwell Public School , Kalyan Nagar, Bangalore-43.